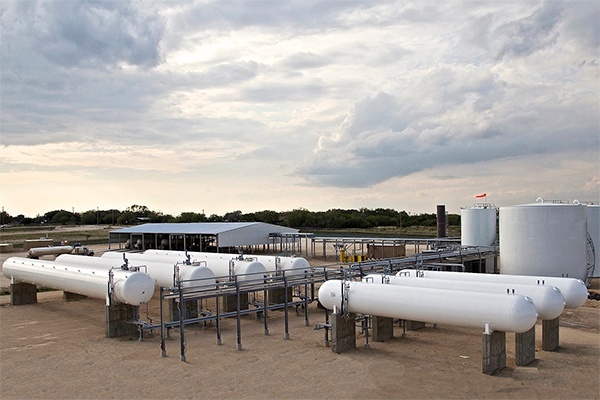 TransTech Energy is a trusted partner to upstream and midstream natural gas liquids (NGL) producers, offering a comprehensive array of NGL and condensate storage, processing and transfer solutions to meet with today’s robust demand. 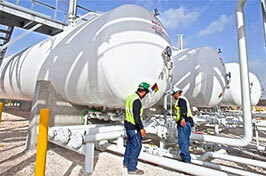 Our NGL storage solutions support oil and natural gas exploration and production companies and midstream logistics providers including natural gas gathering and processing entities, processing plant operators, NGL fractionation facility operators, terminaling asset operators as well as interstate pipeline operators/distribution services providers. 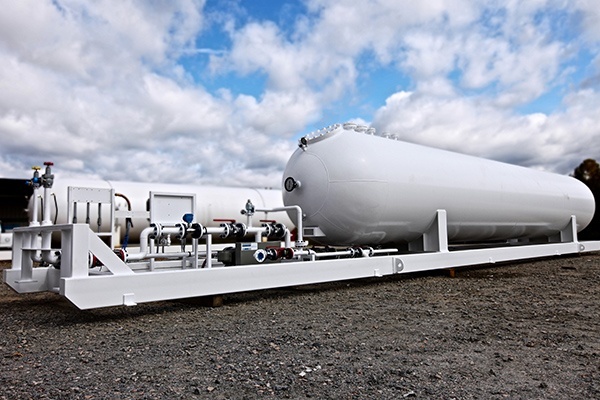 Our offerings also facilitate the storage and transfer of NGL purity products such as LPG and butane to a broad range of end users including petrochemical manufacturers, refineries, and wholesale LPG/propane distributors. 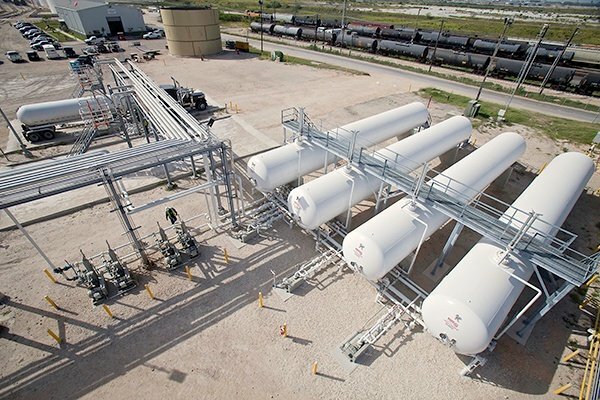 As a leading supplier of new and used NGL and condensate storage vessels—with one of the largest inventories in the country—our ability to respond to tight schedules, fulfill large orders, and support related project demands is unmatched. 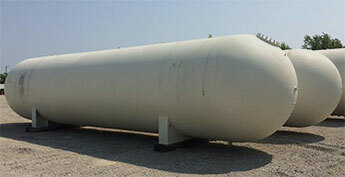 Offering a complete line of pressure vessel options including skid-mounted, saddle-mounted and trailer-mounted vessels, we’re able to serve the broadest array of NGL storage demands—from the wellhead to processing plants and fractionation facilities across the U.S. And with a full line of above-ground, mounded and underground vessel options, we have the right NGL storage solution to meet your project needs. 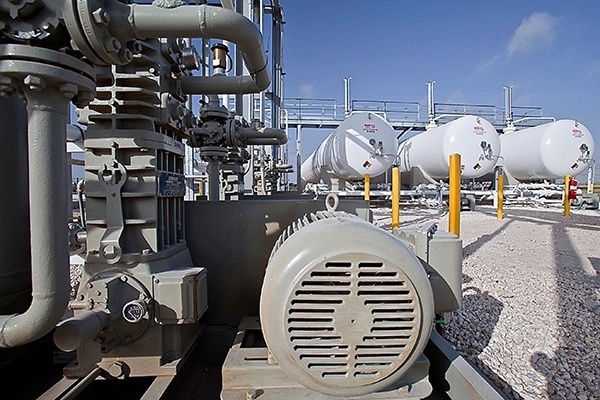 To support today’s dynamic NGL storage demands, our modular NGL storage skids offer tremendous flexibility to sites with temporary or short-term storage is needed. 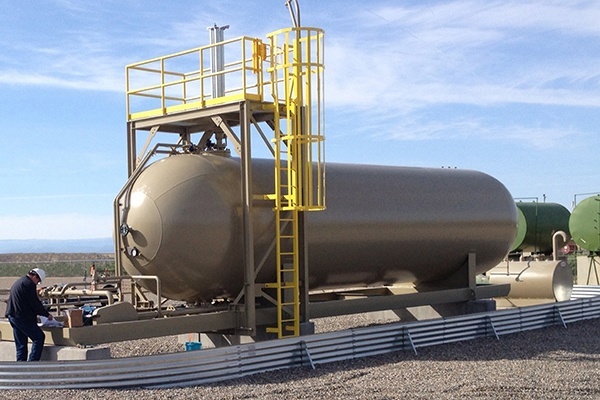 Incorporating ASME certified, National Board registered vessels into a skid-mounted, expandable system, our NGL storage skids support rapid deployment—and re-deployment—minimal field service, and all the same functionality you would expect from a standard NGL bulk storage option—and can be specified to suit operations of any scale. 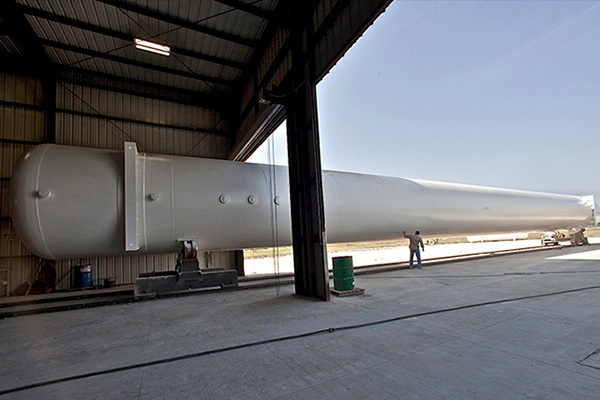 When you work with TransTech Energy, you’ll also benefit from our Texas-based, state-of-the-art fabrication facility, TransTech Fabrication, where our expert design, engineering and manufacturing teams are ready to meet the most exacting, custom NGL storage vessel requirements—and deliver vessel capacities up to 120,000 gallons and more. 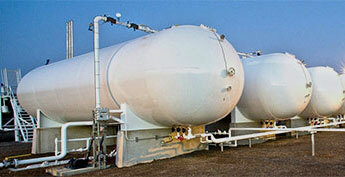 We also specialize in the engineering, design and construction of NGL terminals and bulk storage facilities. Offering a complete line of services—from conceptual design through commissioning—our extensive capabilities ensure expert execution of any installation, expansion or retrofit as needed. From single vessel bulk storage to multi-vessel facilities our NGL bulk storage plants and terminals are built to the most stringent standards to deliver safe, reliable operations to support your terminaling operations and provide for the inbound/outbound logistics and warehousing of raw NGL mix as well as NGL purity products. We build NGL terminaling facilities in support of single markets, such as LPG as well as multiple products and markets including butane and other hydrocarbons. 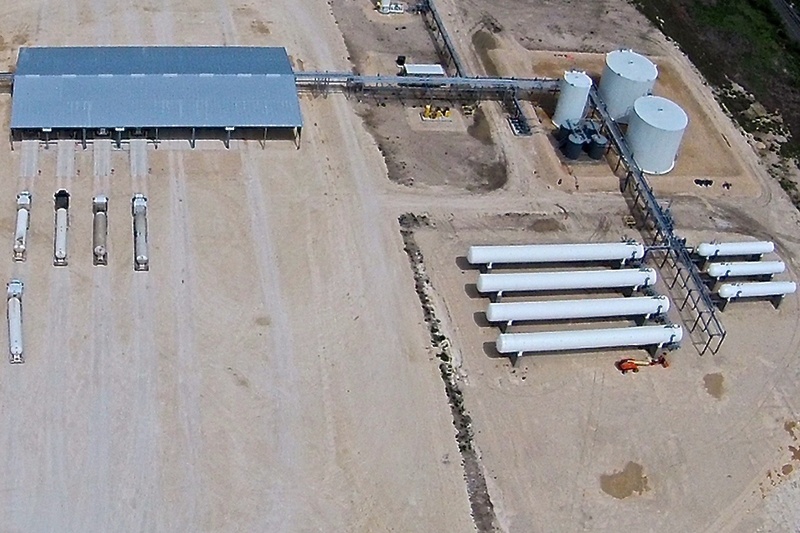 Our expertise includes the design build of storage, transfer and transloading facilities that support pipeline connections for raw NGL supplies as well as the storage and delivery of NGL components, including facilities supporting truck, rail and marine loading and unloading operations. 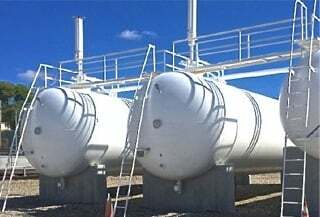 We pride ourselves on delivering the most extensive selection of tanks and equipment you’ll find and delivering unsurpassed flexibility in meeting your NGL storage needs. One-stop, simple execution for all your storage needs. One point of Contact. One Invoice. 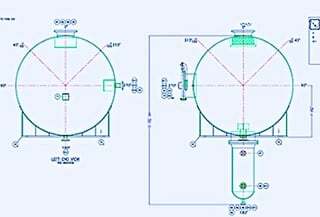 From Tank Specification to Start-up and Commissioning. Done, Done and Done. 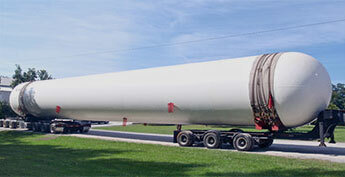 We’ll help you select the right tanks for your project—and budget. 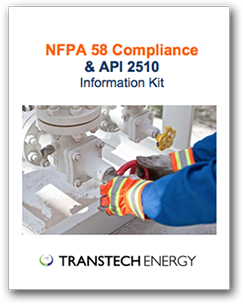 Add our prefabricated piping & equipment to save installation time and cut costs. Simplify your project! 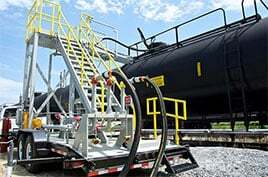 Let us provide a complete tank valving and instrumentation trim kit, customized to meet your needs. 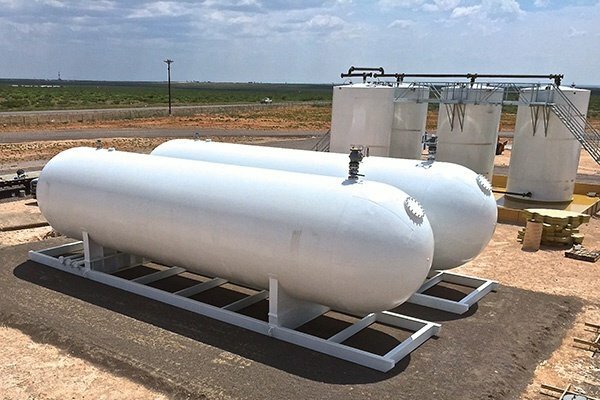 We’ll handle all the details of preparing, loading, and heavy hauling all your tanks and equipment and get it all to your site on time. Let our expert field services team install. 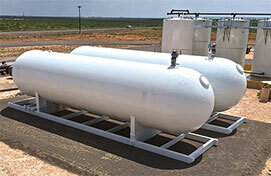 all your pressure vessels and equipment or your complete plant or terminal. 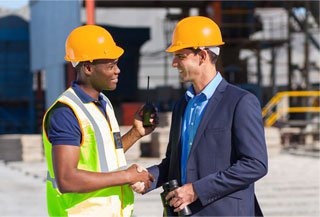 For seamless project execution from start-to-finish, let our professionals perform your final start-up and commissioning steps. Ready. Set. Go!